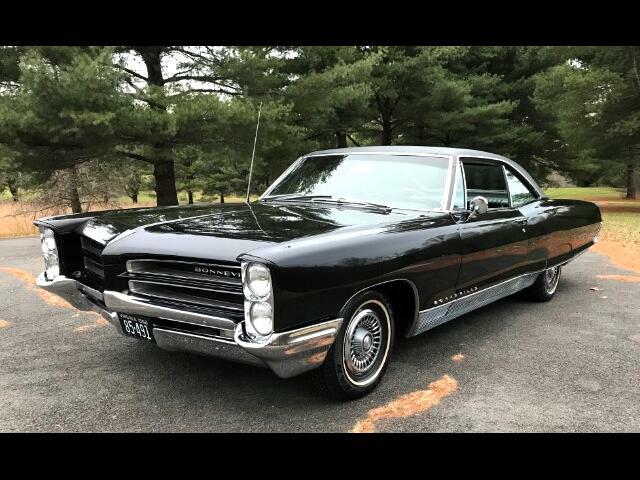 Super nice 1966 Pontiac Bonneville two door hardtop with 30,000 actual miles. A garage kept car from new with super low mileage and mint original interior, and new exterior paint. Has power steering, power brakes, automatic transmission, and factory air conditioning. vinyl top and more. Message: Thought you might be interested in this 1966 Pontiac Bonneville.